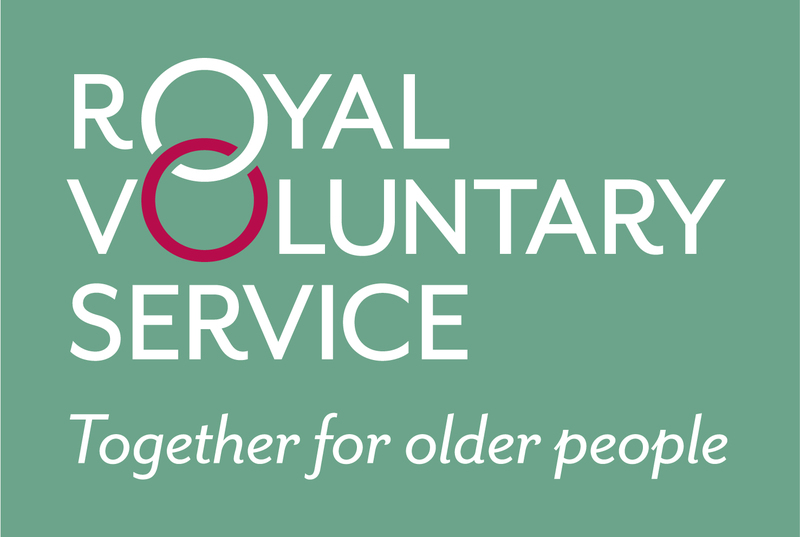 We support older people by giving time and practical help to help them get the best from life. Our volunteers – ordinary men and women of all ages and ethnicities – love spending time with the older people. Through them, we want to help create a society where everyone feels valued and involved whatever their age. We believe old age should be celebrated, and so we should: we’re 75 years old and still going strong. So, find out today what we can do for you or an older person in your family. > We also work on a national level to raise awareness of the issues older people face. We do this through our media campaigns and research, and by lobbying the government for age-related policy improvements. *All calls charged at a standard rate when using a BT landline. Calls from other providers or from mobile phones may be charged at a higher rate. Your call may be recorded for quality or training purposes.